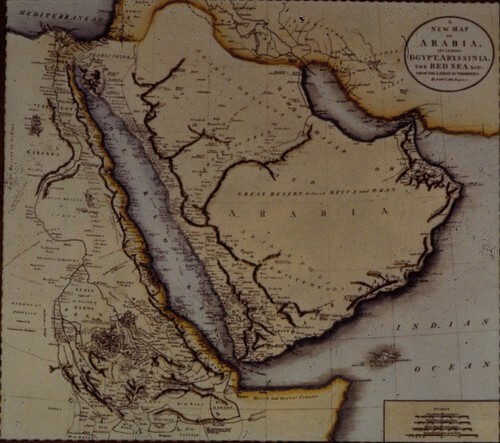 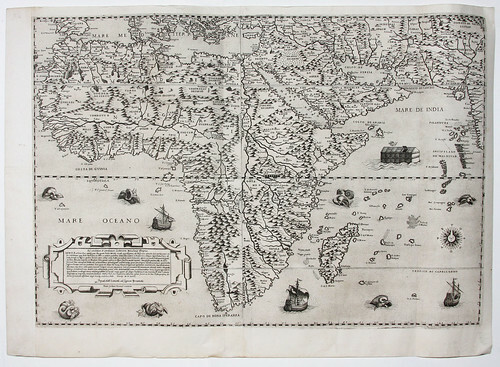 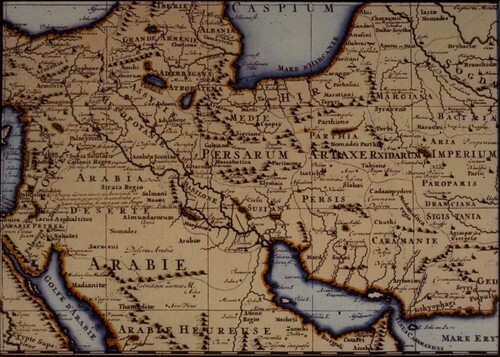 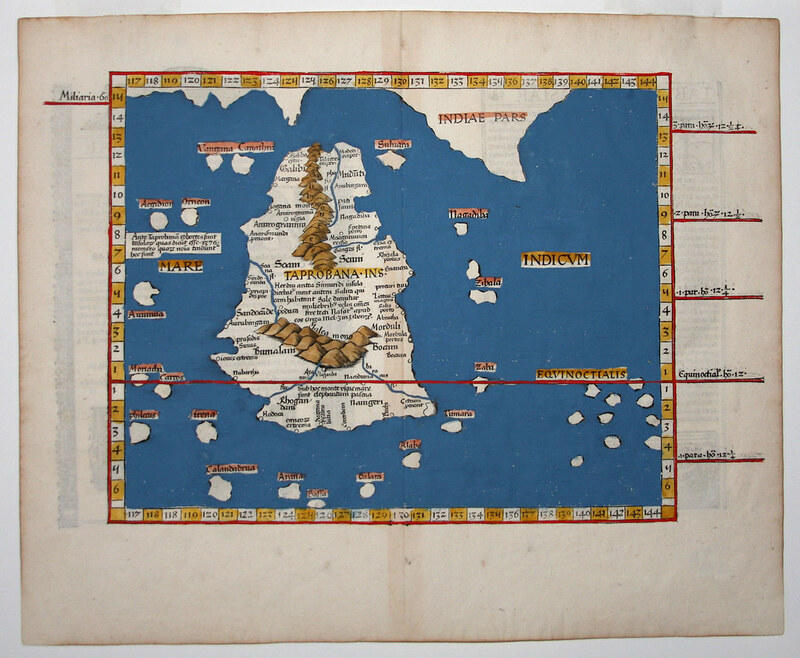 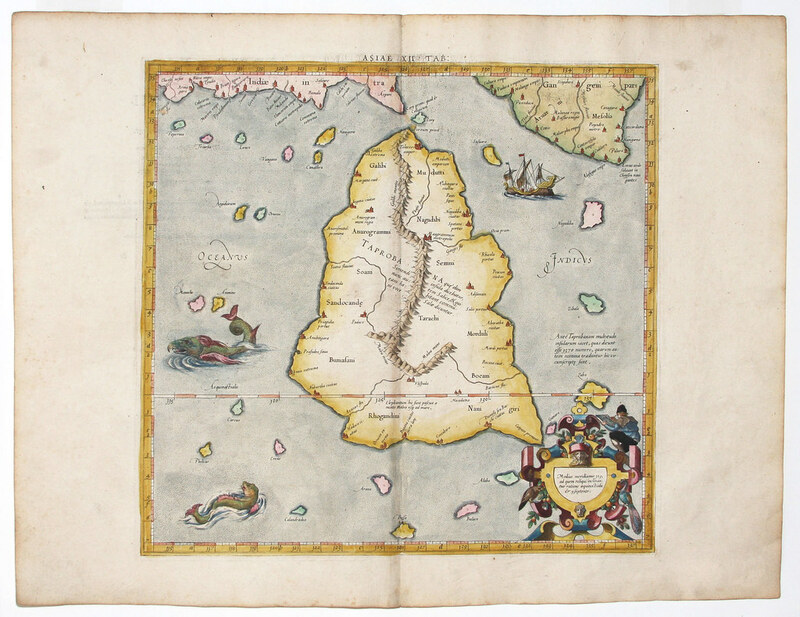 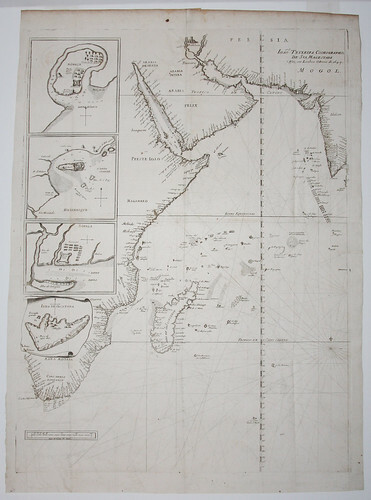 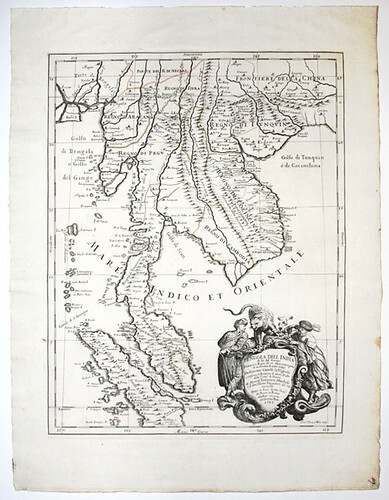 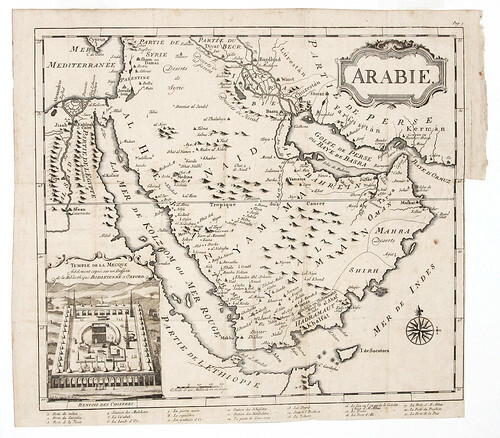 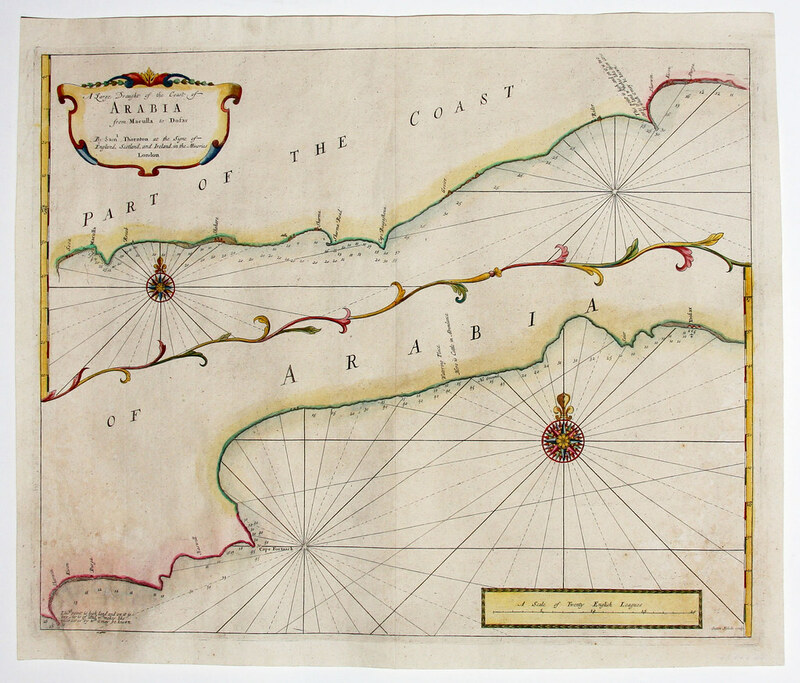 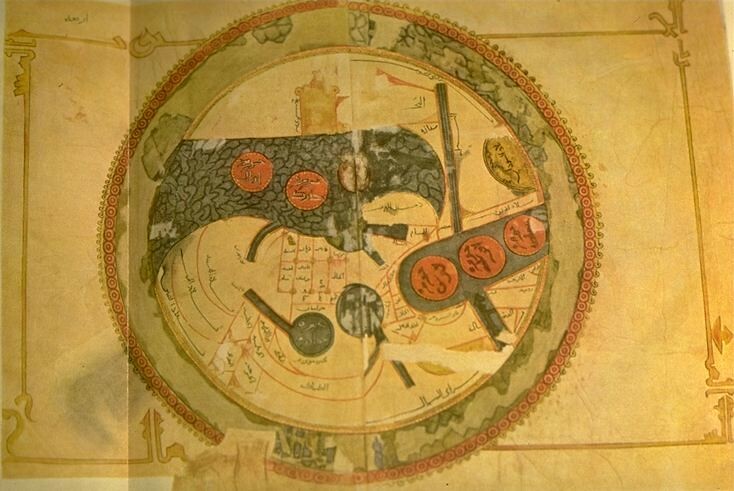 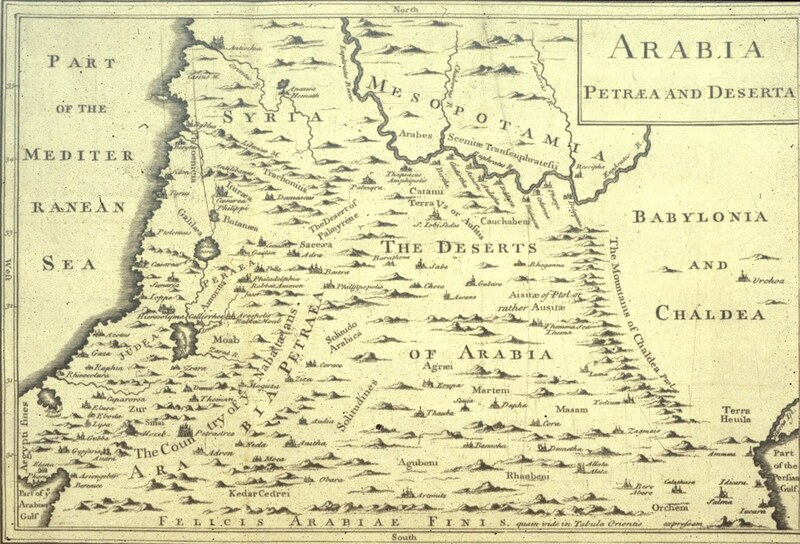 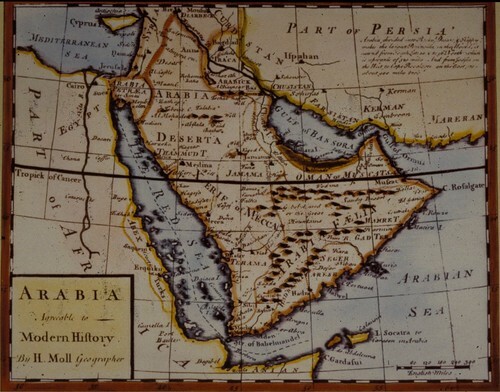 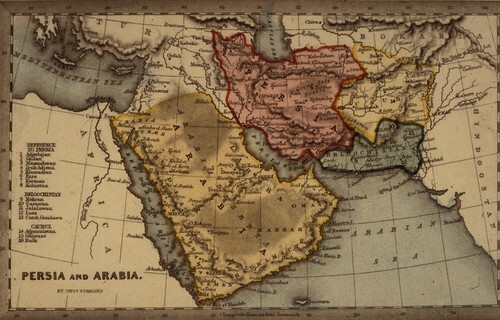 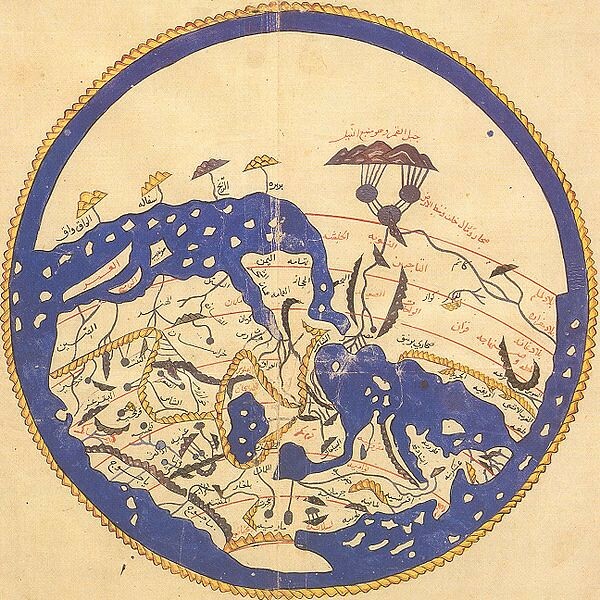 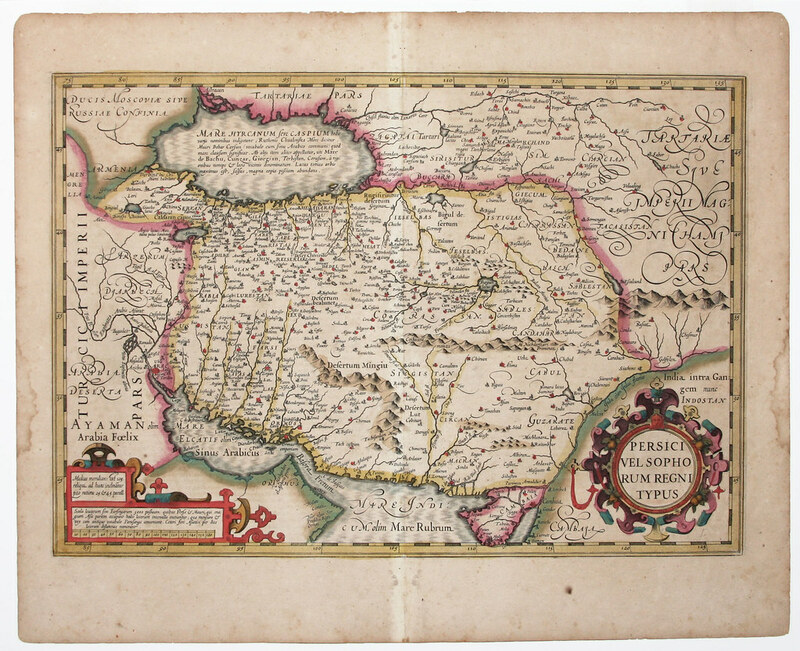 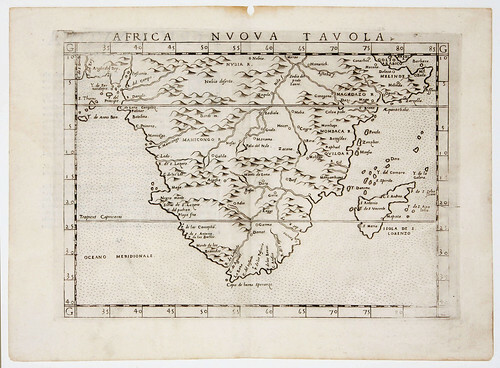 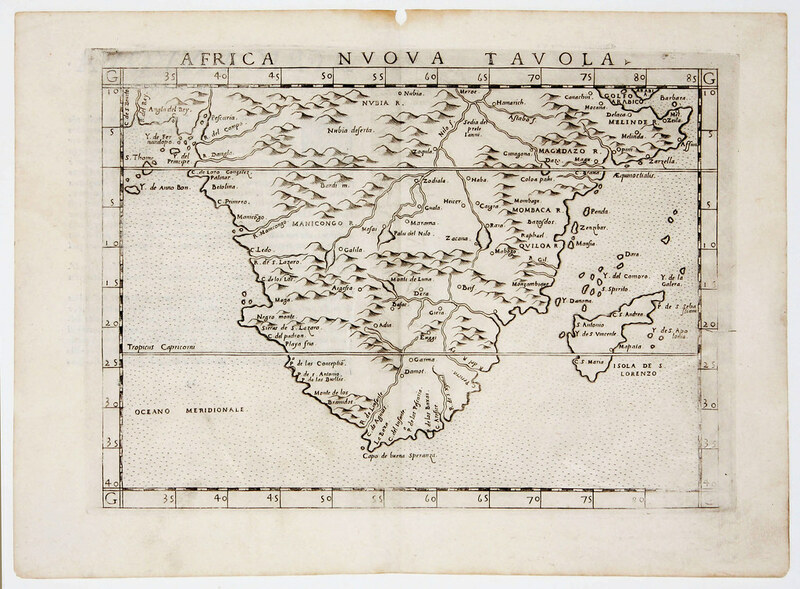 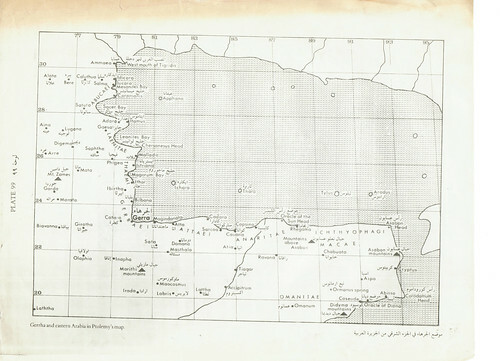 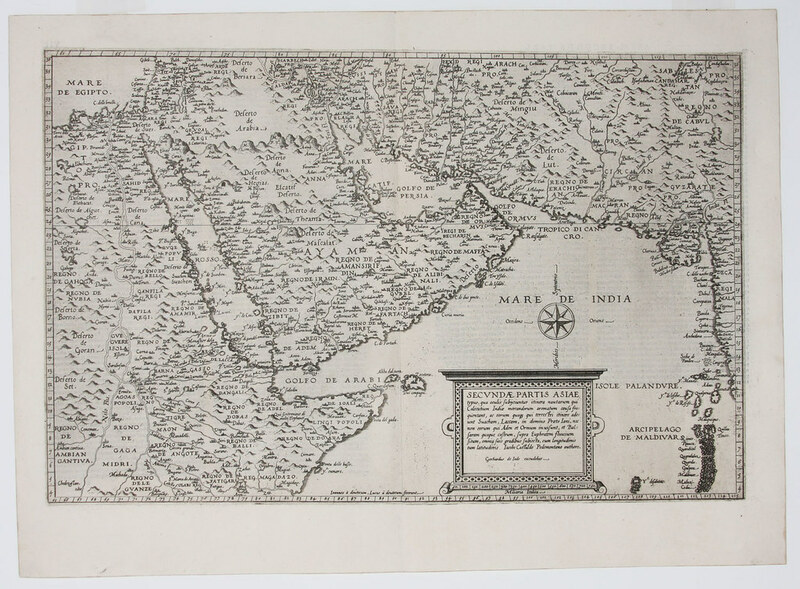 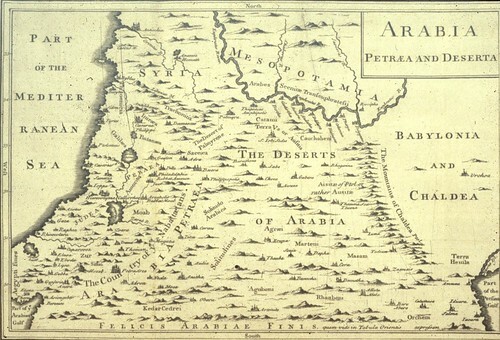 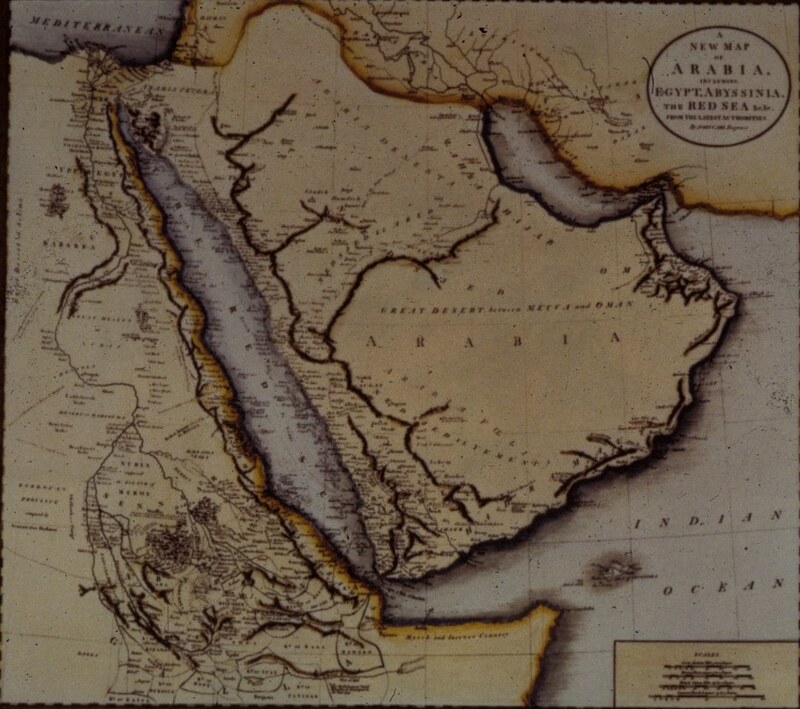 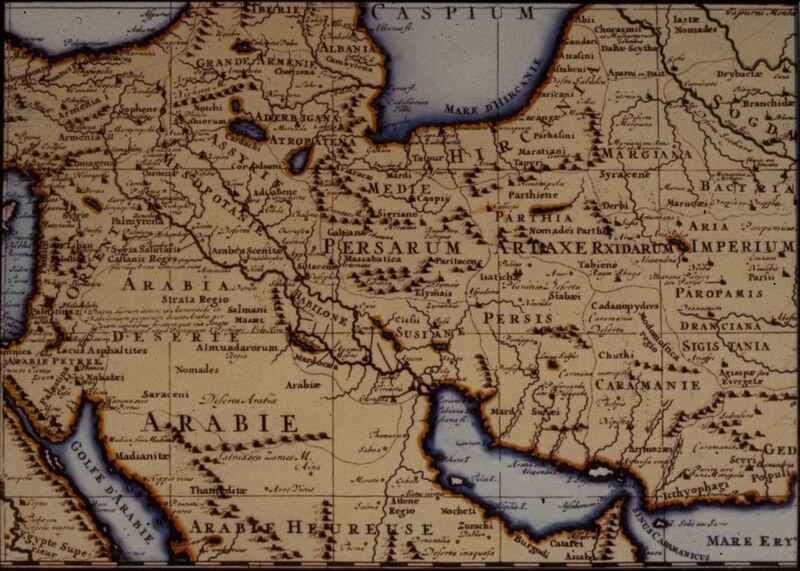 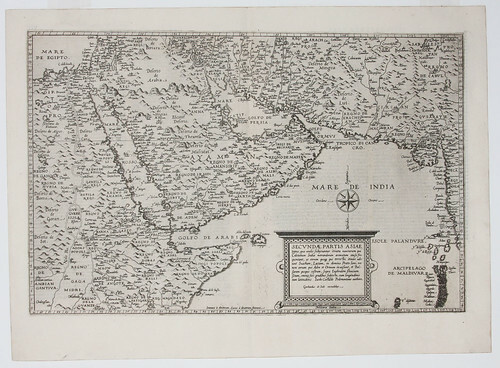 We have collected about 120 maps of different types on the Omani territory. 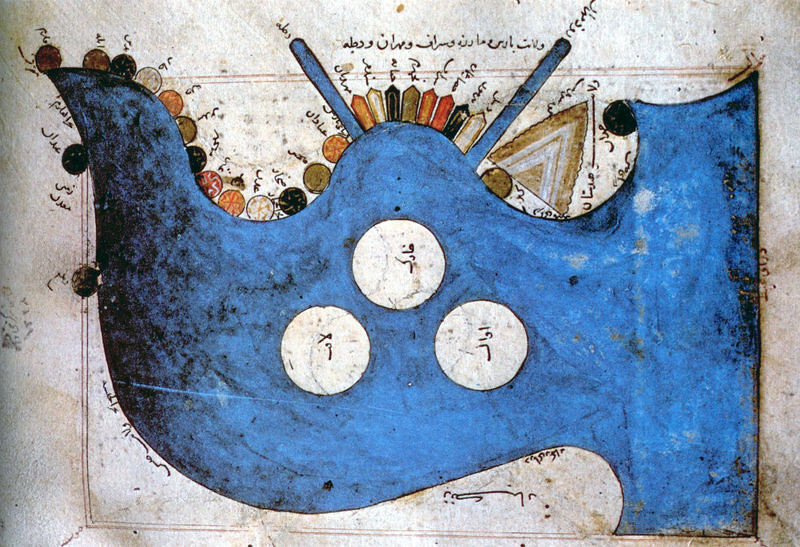 If you wish to find all this material in your Dropbox folder, follow the four steps described in this link. 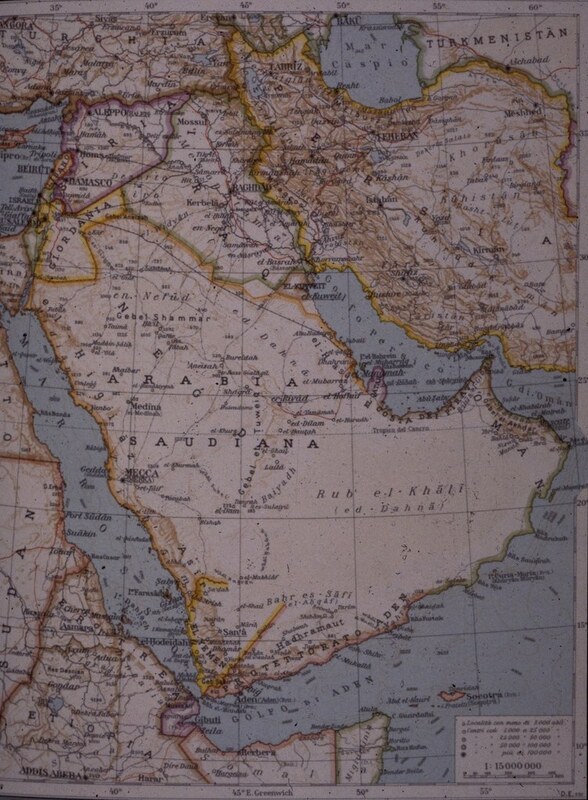 Request to Dropbox folder MAPS OMAN. You can download this content in high resolution directly from our Dropbox folder. 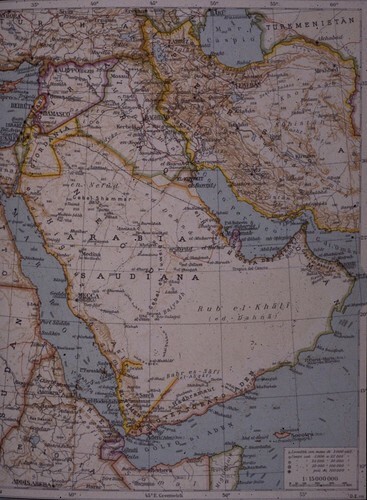 If you have any problems please do not hesitate to contact us. For added convenience to consult and download the maps we divided by type and scale. 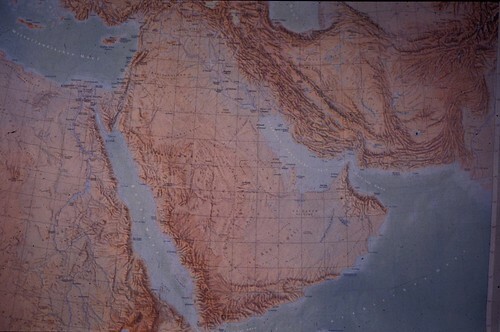 Click on the different categories to access individual type of maps and choose what you want download.